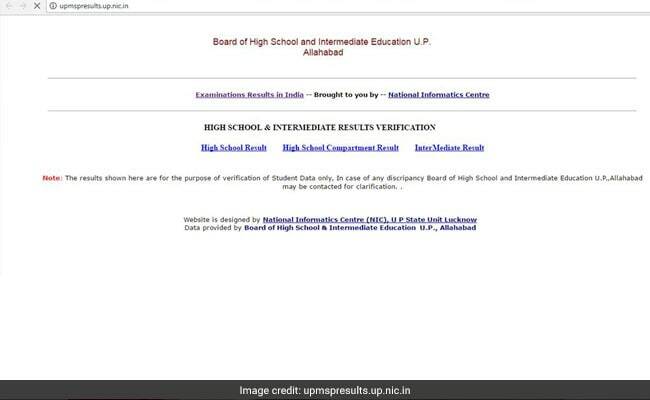 UP Board result will be released on the official result website, upresults.nic.in. "We have not fixed any results declaration dates yet," the official told NDTV. 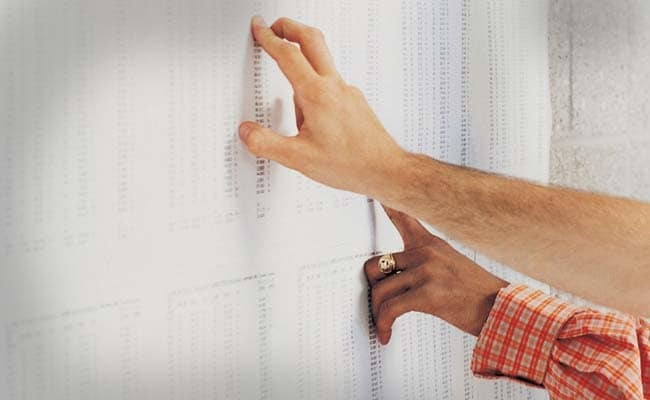 "... and the UP Board results will not be declared on April 20," the official added when asked about reports suggesting April 20 as a possible results declaration date.